As this year winds down, we are looking ahead to the next! 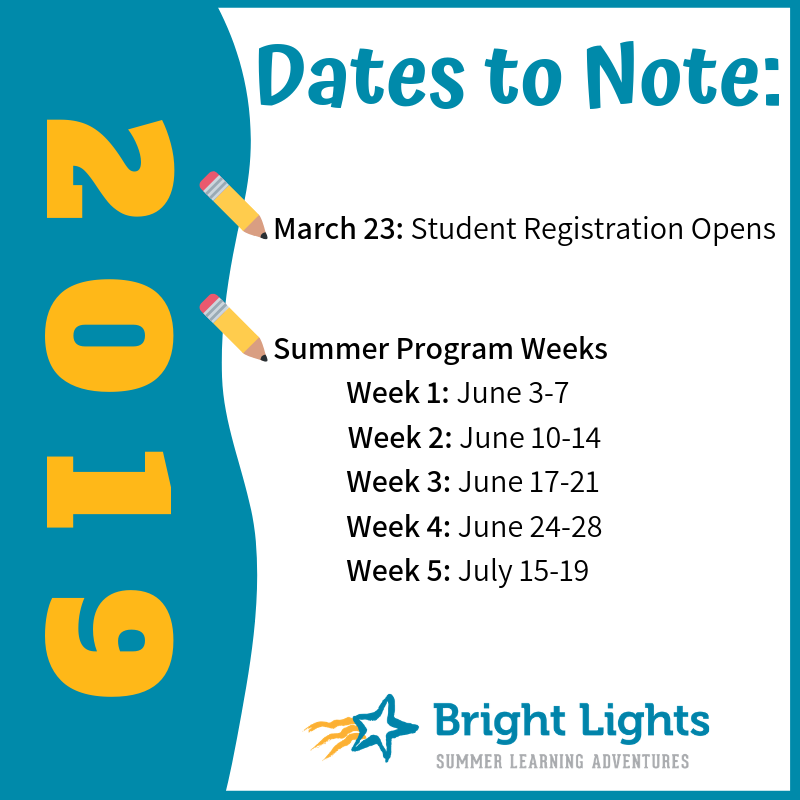 Mark these dates on your calendar, and then be sure to follow us on social media to keep up on the latest (including when our class schedule comes out! ).